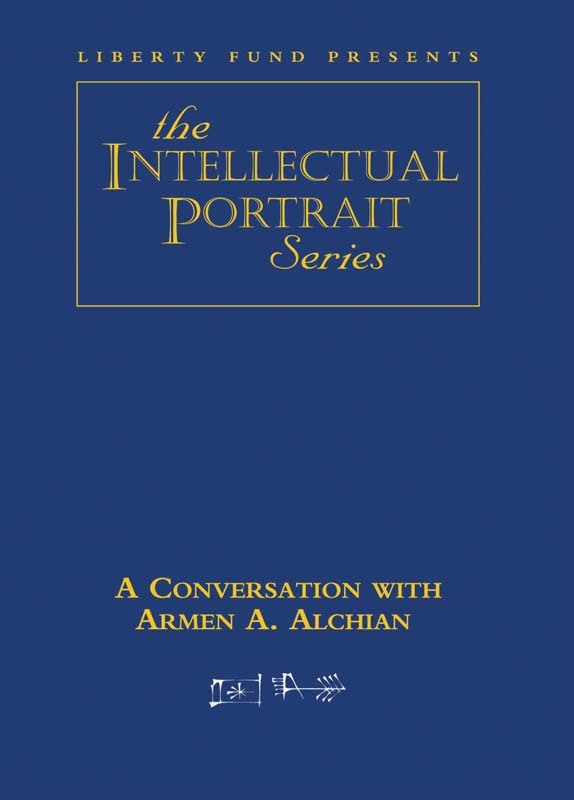 Books By: Alchian, Armen A.
Armen A. Alchian is one of the twentieth century’s great teachers of economic science and the co-author, with William R. Allen, of the classic textbook University Economics. Born in 1914 in Fresno, California, he studied at Stanford, finishing his Ph.D. dissertation in 1943. He became a full professor at UCLA in 1958. 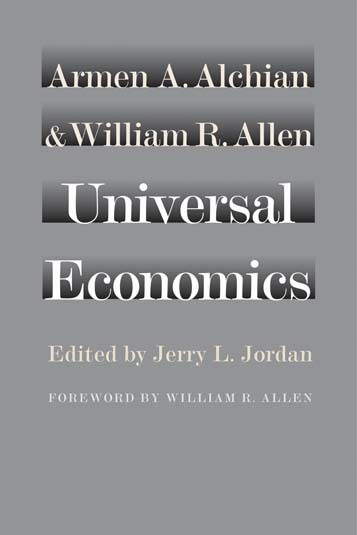 He is known as the founder of the “UCLA tradition” in economics, which emphasizes that individual behavior is self-seeking and rational and that this can have many unanticipated consequences. 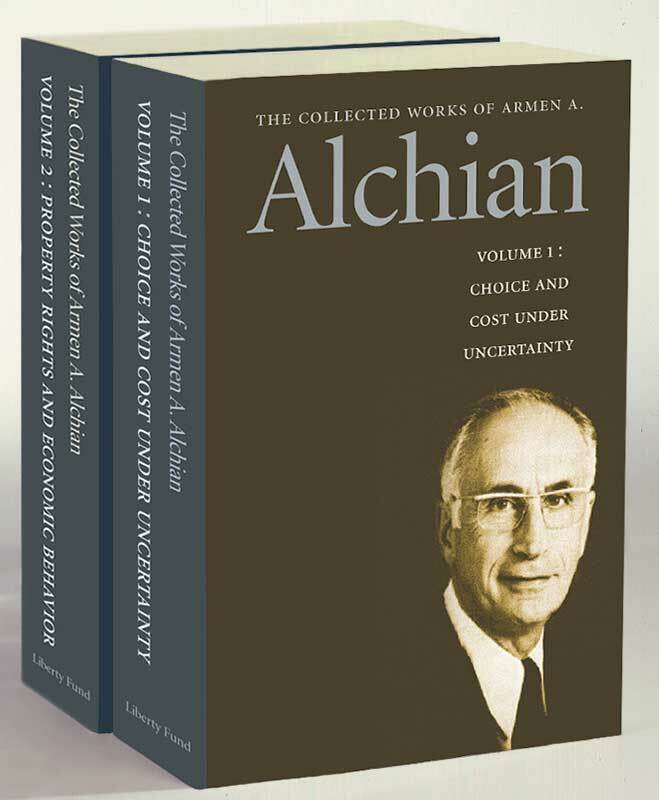 Alchian has become recognized as one of the most influential voices in the areas of market structure, the theory of the firm, law and economics, resource unemployment, monetary theory, and monetary policy.